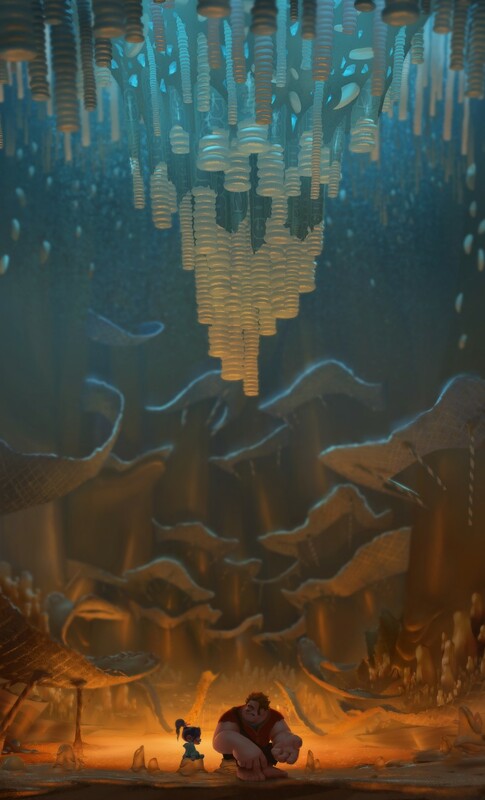 Home » Blog » Wreck it Ralph concept art at AWN! Wreck it Ralph concept art at AWN! AWN network just posted a new article featuring some cool concept art from the movie, in celebration of the recent release on DVD/BluRay. Congrats to the amazing artists Mike Gabriel, Art Director; Ian Gooding, Co-Art Director; Lorelay Bove, Visual Development Artist; and Cory Loftis, Visual Development Artist . Check it out here!